Killer VF/NM copy. Can't see why it isn't a 9.2 or 9.4. Perfectly centered with outrageous color strike, off-white to white pages, smooth edges, VERY sharp corners and no evidence of wear. 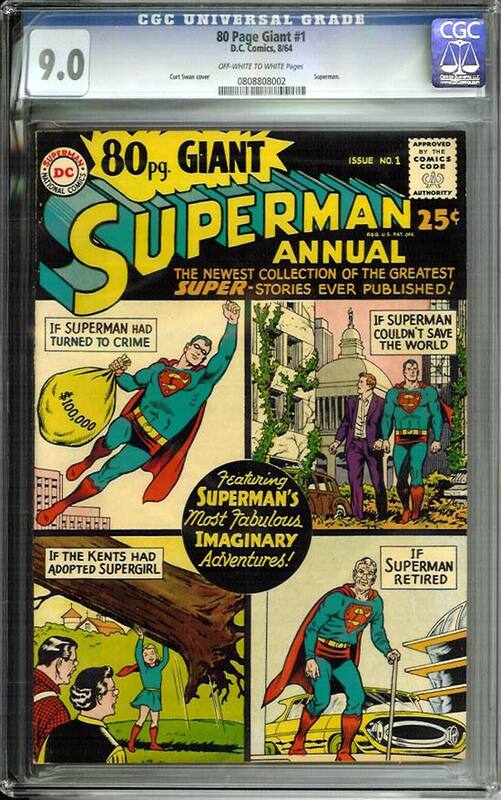 Great Curt Swan cover. Harshly graded and an easy resubmission candidate.